We are sharing this great information through a School Committee Summary . 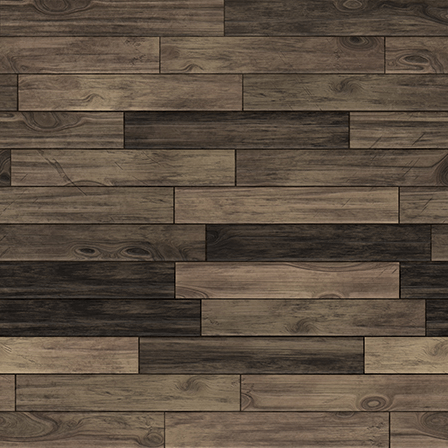 To view our most recent summary, please click below. 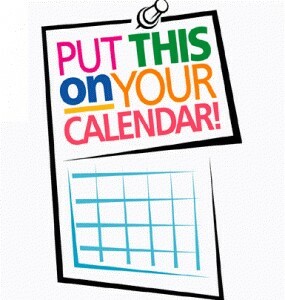 The School Committee is set to vote on our 2019/2020 calendar and the next meeting scheduled for November 14th. Below is the proposed calendar and we welcome any feedback, which can be submitted to communications@nssk12.org ﻿ with the subject: "Calendar Feedback." 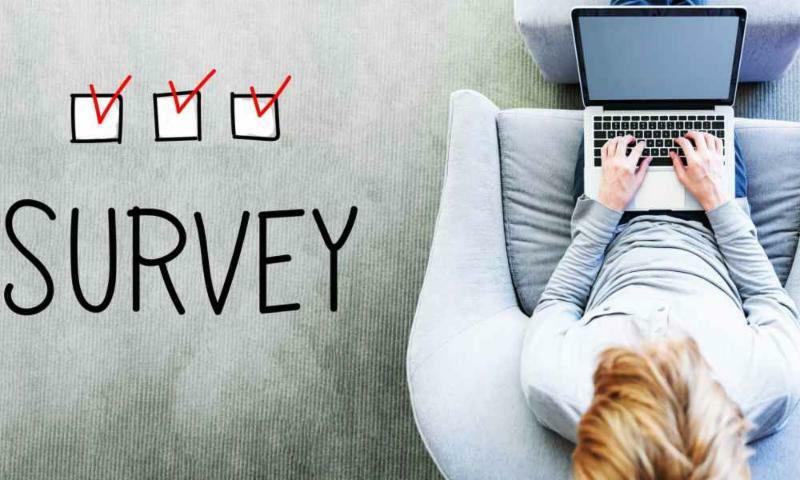 As we continue to update and add content to our school website, we invite you to take a very short survey to let us know how we're doing, what you would like to see more of, and how we can improve the ways we share information. Please click below to take part in our anonymous survey that should take no longer than 3 minutes. Thank you in advance! On Thursday, November 8, at 7:00pm in the NHS Auditorium, NHS will welcome Narragansett Prevention Partnership as they host a screening of Screenagers for parents who wish to attend. This movie is about the impact of the digital age on children, how to minimize the harmful effects and find balance. It goes further to explore some ideas about setting healthy limits for our children. Parents are welcome to bring their children as the content is appropriate for all ages. RSVP to Narragansett Prevention Partnership to secure your free seat. For more information on the movie and to view the trailer, click HERE . 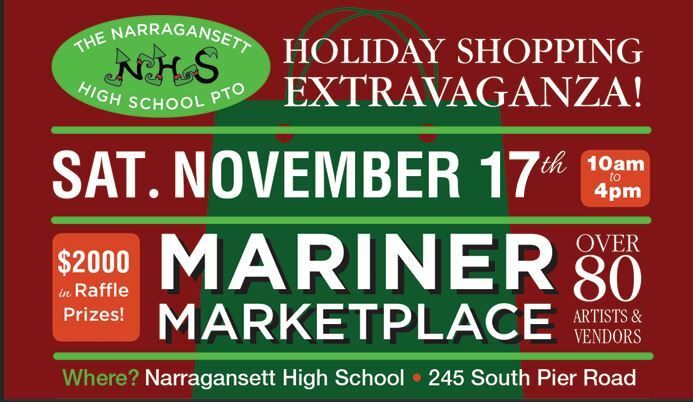 Visit our 8th annual Mariner Marketplace next weekend to kick off the Holiday Season with the many vendors in attendance. There will be varieties of Art, Books, Photography, Unique Crafts, Health & Wellness, Hand Made Jewelry, Wreaths and Ornaments, and Beauty Products. Thank you to our PTO for leading this great event that will greatly benefit our school system and our students! 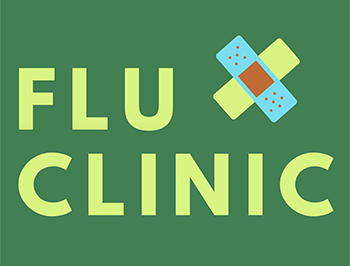 The district is hosting a flu clinic scheduled for tomorrow. All staff and students are invited to attend. Below you can find more information, the official flyer and forms to review. Additional gift requests for adults in Welcome House housing and homebound/low-income seniors can be found in link below. Last year, nearly 900 Thanksgiving meals were provided as well as gifts to 550 children from Narragansett and South Kingstown alone! All gifts and gift cards are tax deductible. Congratulations to Kristin Shea: Staff of the Year! 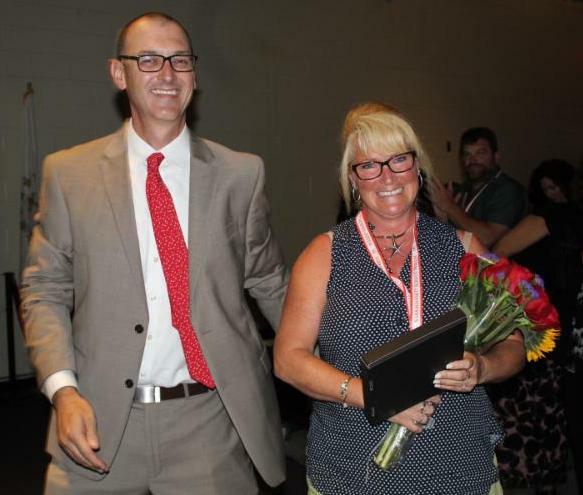 At the beginning of the school year, we announced the well-deserved recognition of Kristin Shea, who has been chosen as Narragansett School System's Staff of the Year! 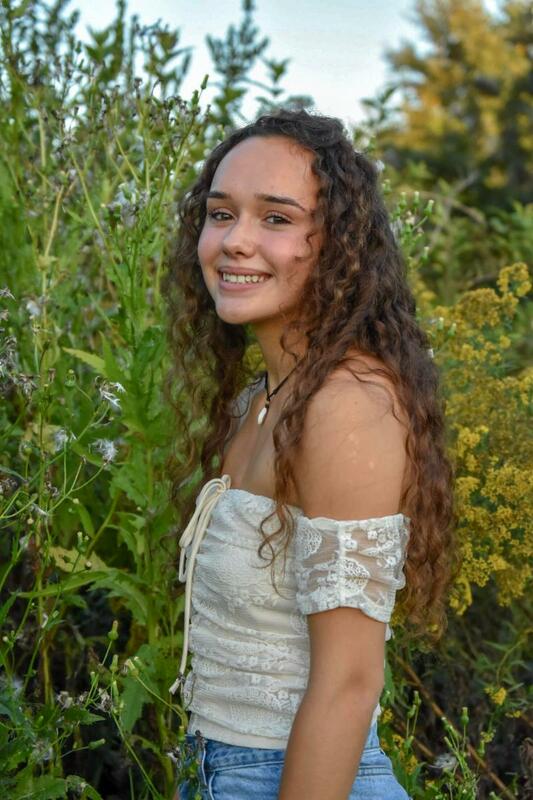 We are delighted to share a bit more about Kristin and her educational journey here in Narragansett. When it was announced you were chosen, what went through your mind? I was very surprised and excited upon realizing that I was chosen. I feel very honored to be receiving this award. It makes me feel that I am valued and appreciated for all the different things that I have done. I have lived in Narragansett all my life and went to school here. How long have you been with the Narragansett School System and what is your current role? I originally started working in the kitchen at the elementary school in 1998. In 2001, I was transferred to the Pier School. While I was there, Mr. Sincoski, the principal at the time, asked me if I was interested in becoming a teacher assistant. So I took the course over the summer and was hired as TA in 2002. In 2003, I was then transferred to the High School. I have been working in the behavioral program, now called ALP, for 14 years now. What has been your experience here in the Narragansett School System? I enjoy working with students who have difficulties with school and need a little extra attention. Being able to support them through high school, especially in the ALP has its challenges, but seeing my ALP students graduate is the best reward for me. What's one of your favorite things about teaching here? One of my favorite things about being here is having the opportunity to work with such amazing teachers and staff. Do you have any hobbies outside of the school day or during the summer that you like to enjoy? Last year, my husband and I bought a boat, so the last few years we have spent most of our summer boating. 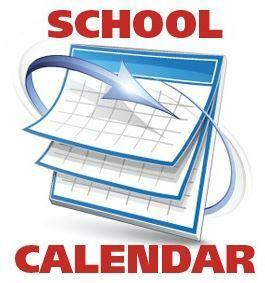 Do you have anything you're looking forward too in the upcoming school year? My goal remains helping and supporting each of my students all year long. 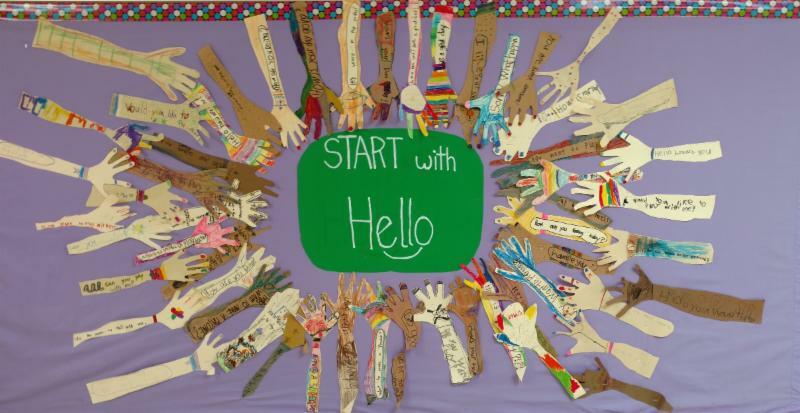 This Friday, November 9th, each student will be receiving a green Start with Hello bracelet. The bracelet will remind us all to take small but powerful actions to promote connectedness and inclusion, and to identify and help others who are showing signs of social isolation. On November 16 we will be rolling out an activity for the adults in the building. This activity can be used by the adults and children at home as well. More information to come! 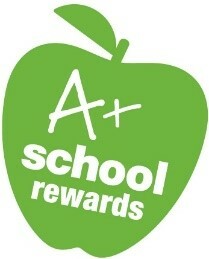 This year, we're welcoming back our A+ School Rewards Program which runs from 9/7/18- 3/16/19. A reminder that this week continues our Nature Trail PE activity! All students will continue hiking on the Nature Trails at NES ending on November 9th. 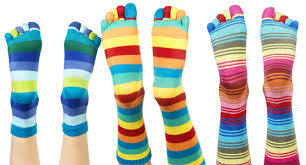 Students should dress appropriately for hiking including sneakers, jackets, pants, tall socks, hats, etc. NPS is once again taking part in Project Undercover, which is a nonprofit organization that collects new underwear, socks, and diapers to donate to local children in need. The items collected are distributed locally to the Narragansett Housing Authority, Jonnycake Center, Thundermist Health, Domestic Violence Resource Center and Welcome House. The grade with the most amount of donations wins a pajama day and music at lunch! This is a great way to encourage friendly competition for a great cause. NPS was a major contributor in years past and with your help, we would love to make another substantiation donation this year! Our district continues to work on ways to make it easy for parents and guardians to to gather their child's school information throughout the school year. 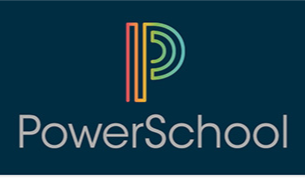 A good way to keep track of grades and attendance for your child is by using Power School access codes, which are available to all students and their parents. If you are still in need of your code, please call the front office and one will be mailed home. If your child needs theirs, they may go to the office or guidance. Tryouts for Winter Sports begin November 13th. 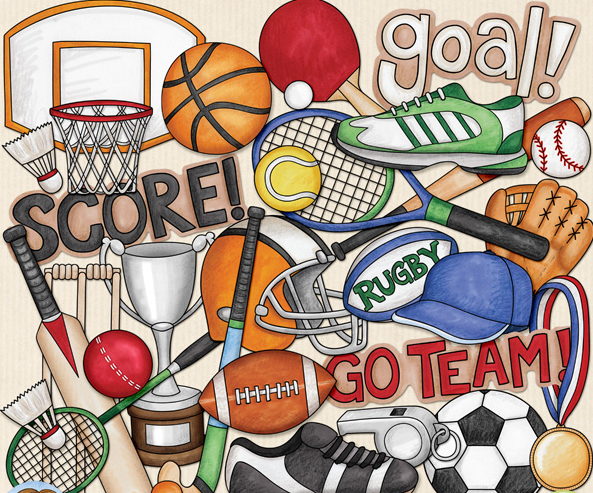 Even if you participated in a Fall Sport you must sign up on FamilyID for Winter Sports. In order to be eligible for tryouts the first day remember to register on FamilyID and sign the Assumption of Risk form and have a current physical on file. Boys' Basketball: tryouts start Tuesday, November 13th 6th & 7th 4:30 until 6:30; Wednesday November 14th for 8th grade 4:30 until 6:30; November 15th the selected two groups 4:30 until 6:30. Cheerleading: Tryouts will start Tuesday, November 13th in the cafe from 6:30 until 8:30. Bring a water bottle and comfortable shoes. There will be optional cheerleading workouts November 2nd, 5th, 7th and 9th. Wrestling : practice starts Monday, November 19th in the gym at 2:45. There are no cuts. For any questions, please contact Michael Millen , Narragansett Pier School Athletic Director. Thanks to All Who Visited our Open House! This past Saturday, November 3rd, NHS hosted its fall season open house, which showcased all our programs and activities available here in our close knit Narragansett school community. The event welcomed many families who came from districts such as Jamestown, North and South Kingstown, and many from right here in Narragansett. This was also the first open house where we had the chance to welcome UA Local 51 to demonstrate some of the new components to Mechanical Trades in Plumbing, which is a newly added CTE Pathway at the high school. Thank you to the teachers, administration, and student tour guides who truly represented our school in a positive and energetic way. 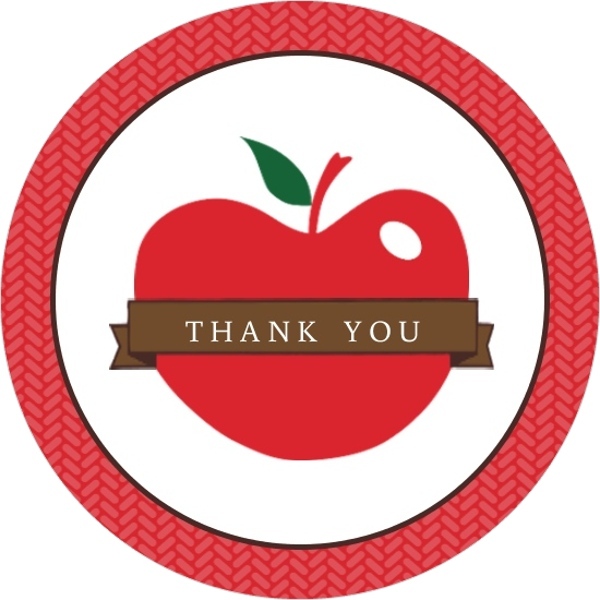 We look forward to continuing the conversation with the many families we met in hopes that we have the opportunity to officially welcome them into our school community in the near future. September Athlete of the Month! Congratulations to NHS Senior Volleyball Player, Abigail LeCam, who was named the Showcase Cinemas Student-Athlete of the Month! She ranks 5th (113) in her class with a 5.22 GPA. She is member of the National Honor Society, World Language Society, Historian Committee and Yearbook Club. A captain and middle blocker, she is leading her team in their undefeated 6-0 start to the 2018 volleyball season after winning just three games in the two previous seasons combined. She is averaging 6 kills, 2 aces, 5 digs & 2 blocks per game. Congratulations Abigail! If you would like to schedule an appointment with your student's teacher, please call 792-9400 x4012. If you reach the answering service, please leave a number to call, your student's name, teacher(s) you wish to see and your preferred time. Your call will be returned as soon as possible. 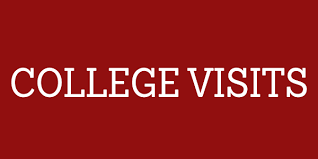 Below is a list of the upcoming college visits to the high school for the remainder of the month. You can always stay up to date on scheduled events and visits through our guidance office by visiting our website. A free statewide workshop is being held for students and families to learn more about the college financial aid process. Please view the complete flyer by clicking below.